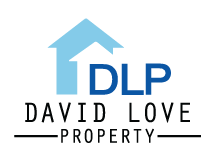 At David Love Property we provide services on security alarm systems repairs and installations, CCTV cameras, internal and external security lights, and annual test inspections on all systems. Every day we witness the damage and even destruction of valuable property, due to lack of appropriate security alarm systems in certain properties. Unfortunately house break-ins are far too common these days. To prevent such hazards, every precaution should be taken; a quality security alarm system can alert the home owners or neighbors of potential problems and deter criminals from targeting your property. Appropriate steps must also be taken to ensure the effective operation of an already installed security alarm system in residential and commercial buildings. As an experienced security alarm company, we would welcome the opportunity to enhance your level of preparedness and protection, by providing you with the proper service, and peace of mind. If you are based in Edinburgh, Dalkeith, Midlothian we are a one stop company for all your security alarm system needs – whether it is installation of a new security alarm system or maintenance of an already existing one. 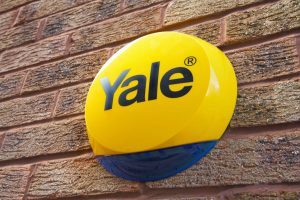 If you are in the process of making changes in your existing security alarm service, or are considering a new installation, we are confident that we can assist you, providing a free estimate on all of your properties.